Packaging: wrapped by plastic film or woven bag. 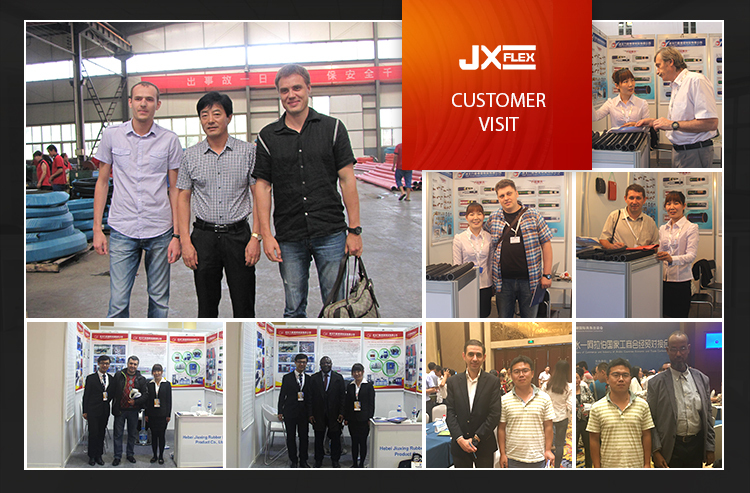 JXFLEX Industrial Gas Hose Air Hoses are engineered to meet the specific requirements and industry specifications for a variety of applications. 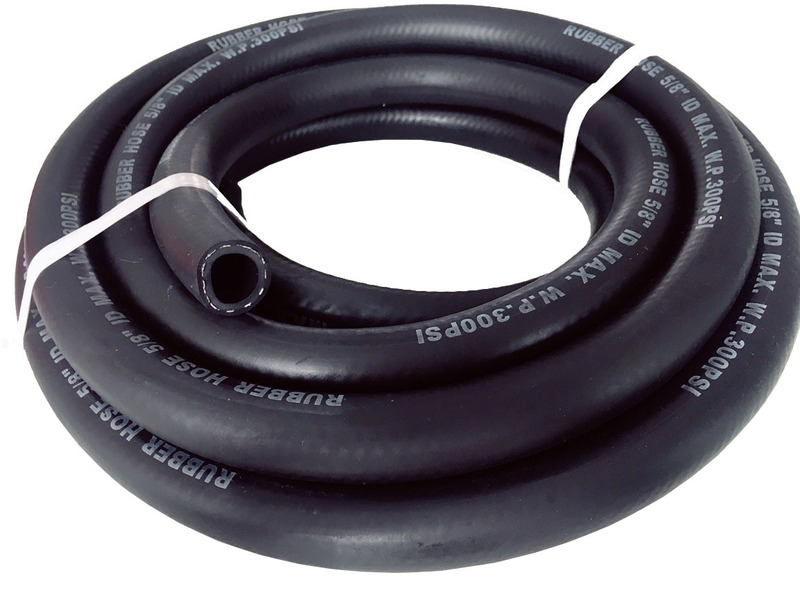 Featuring low working pressures, large bore sizes 6mm Air Hose, 16mm Air hose, 19mm Air hose and high transfer capabilities, our well-rounded selection of Rubber Air Hose serves a range of markets from high-pressure use in heavy construction, to light-duty in agricultural and some industrial equipment. We also supply water hose, Oil Hose, Food Grade Hose, Pvc Hoses, Sandblast Hose, concrete pump hose, chemical hose, Steam Hose and Hose Adapters etc. 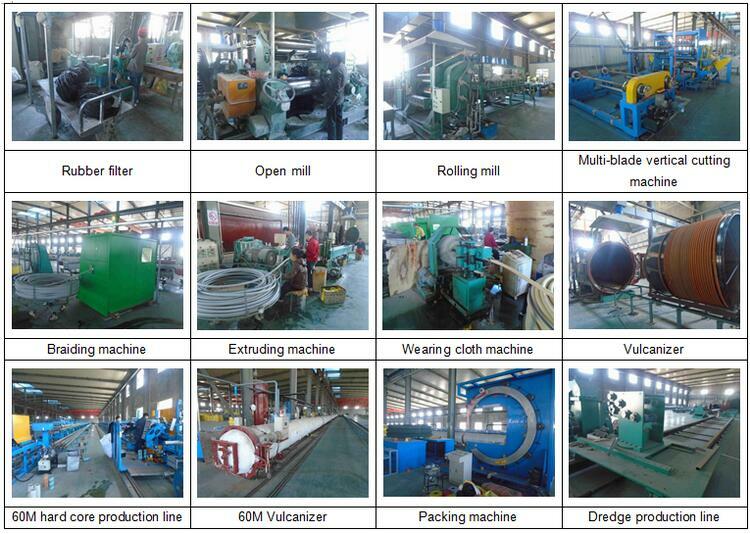 Applications: Wide range service in general industrial services, air and water delivery..
We have our own factory for manufacturing the air rubber hoses, all the equipments and testing machines work well and with good performace. 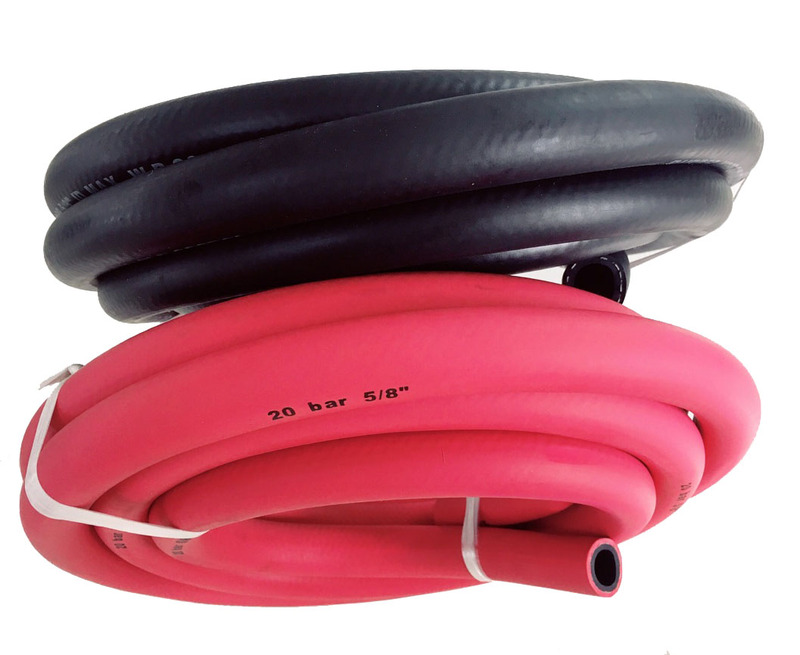 From our raw materials to the hoses finishing, every step is strictly operated under the quality control and according to the ISO9001:2008 system management, we test the rubber air hose by water proof working pressure testing which assure the air hoses with high quality and safty application. 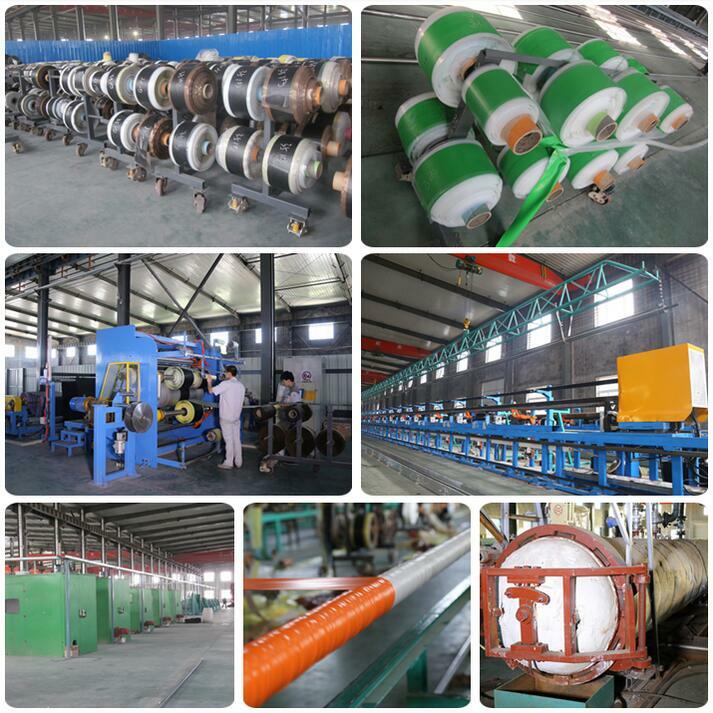 If you have demand of any hydrualic hose or Industrial Hose, don't hesitate to contact us. Looking for ideal 6mm Air Hose Manufacturer & supplier ? We have a wide selection at great prices to help you get creative. All the 16mm Air Hose are quality guaranteed. 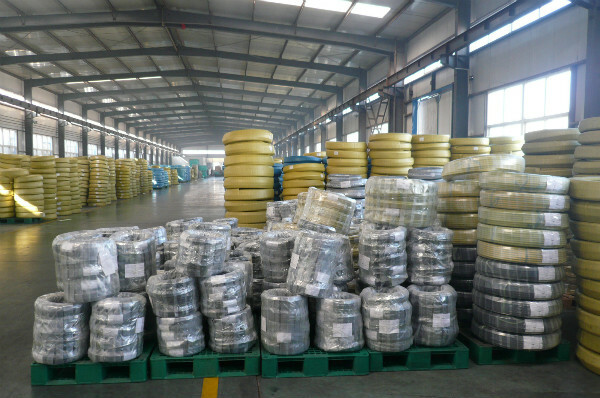 We are China Origin Factory of 19mm Air Hose. If you have any question, please feel free to contact us.